General Hospital star is moonlighting. 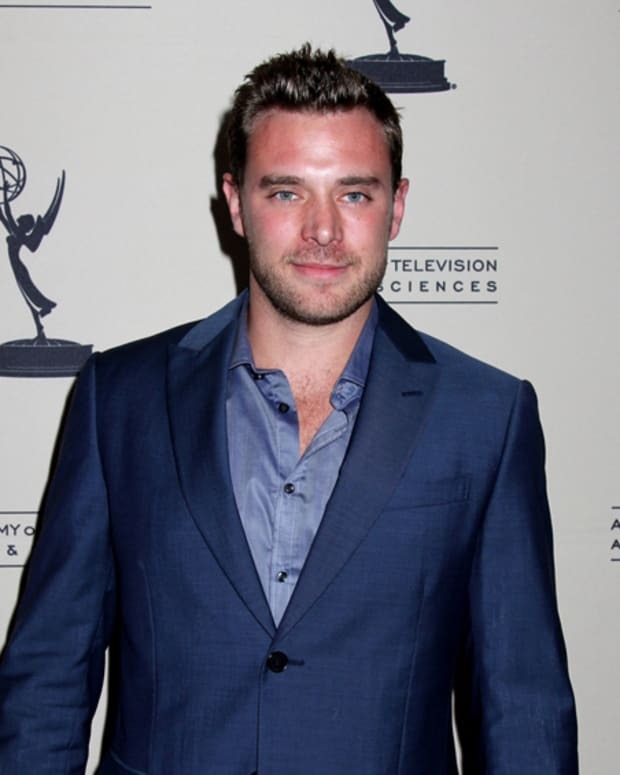 Billy Miller is heading to one of cable&apos;s hottest dramas. 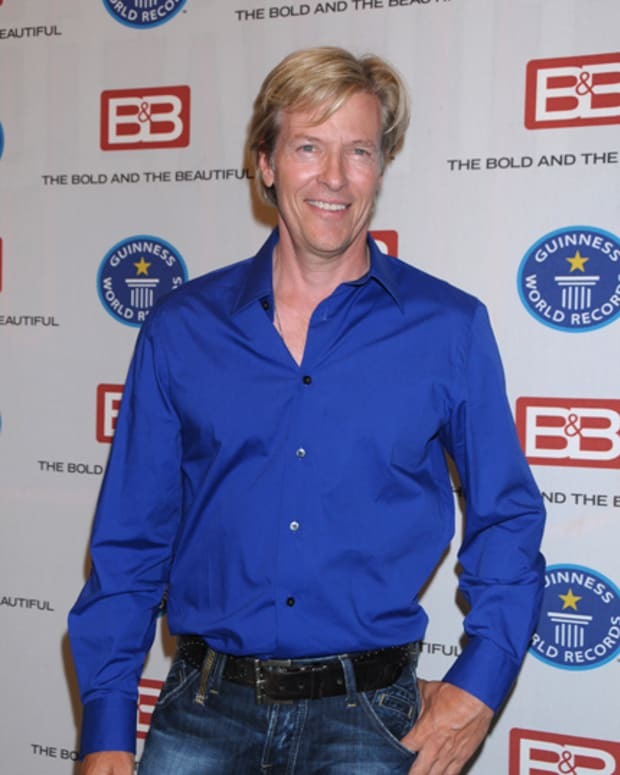 The General Hospital actor has booked a four-episode arc on Showtime&apos;s Ray Donovan, reports TVLine. 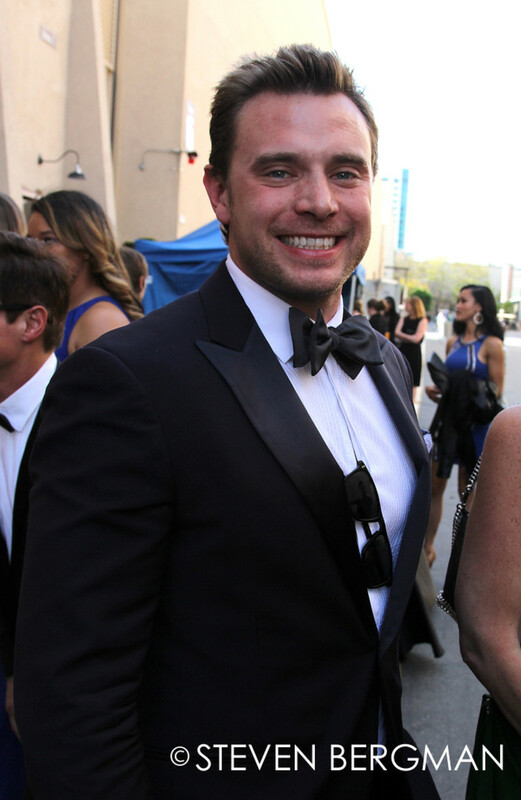 Miller will play Todd Doherty, a cop who tangles with the titular Donovan clan. Don&apos;t worry, GH fans. Jason Morgan isn&apos;t going anywhere! Miller is an old pro at juggling primetime and daytime gigs. He&apos;s recurred on USA&apos;s Suits since 2015 and appeared on The CW&apos;s Ringer while starring on CBS Daytime&apos;s The Young and the Restless. 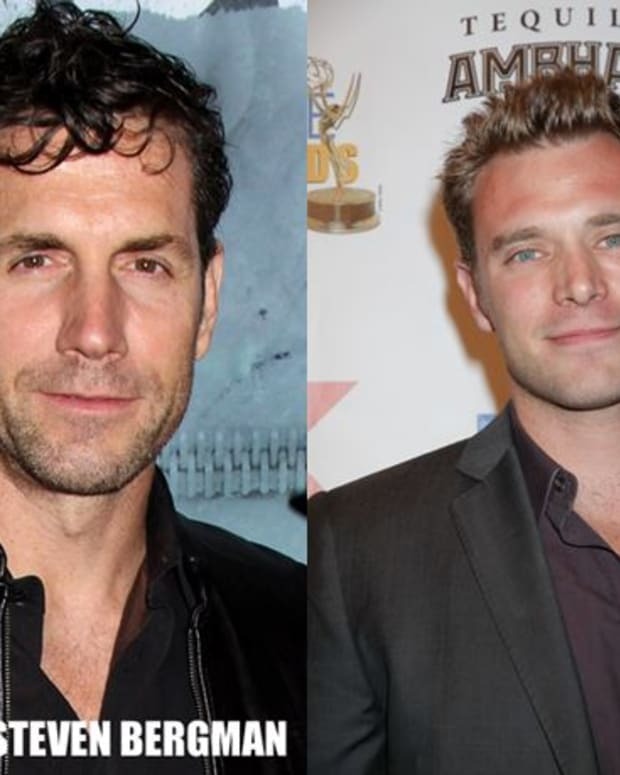 Frank Valentini Confirms Billy Miller as NuJason on General Hospital!